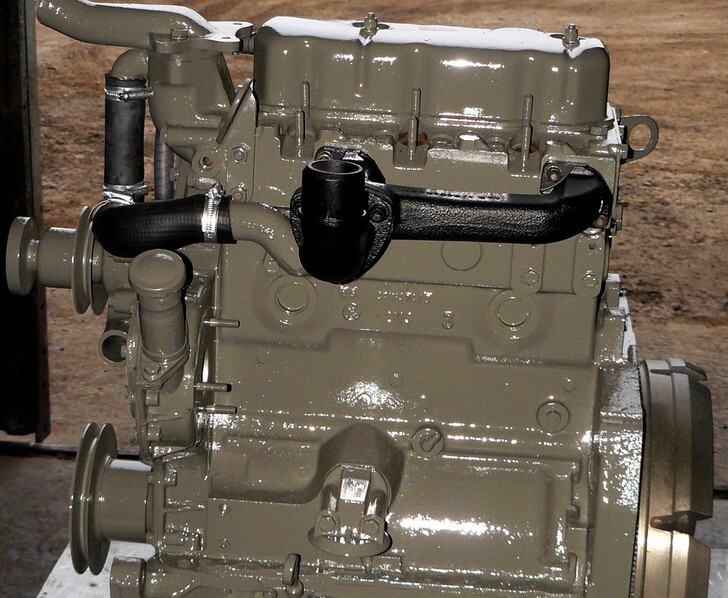 Bring your heritage tractor back to life with engine reconditioning from Park Engineering. As agricultural engine specialists, we’ve been supporting the region’s farmers for more than 60 years. If you’ve got a classic tractor, then there’s a fair chance that one of our more experienced team members worked on the same model first time around! Today, we work with classic tractor enthusiasts and collectors from across the UK, providing a comprehensive range of tractor engine reconditioning and rebuilding services, and supplying parts. Simply put, if you need your classic tractor engine repairing, then Park Engineering has the skills, facilities and experience to do the job to the highest standards.